A shortlist of 14 designs is being put to a public vote in the hunt for the look and feel of the Games. The organisers of the PyeongChang 2018 Winter Olympics in South Korea are asking the public to vote to help select branding for the Games. A shortlist of 14 artists and designers were recommended by the National Museum of Modern and Contemporary Art and the Korea Institute of Design Promotion and each created proposals for “artistic branding”. The branding will act as the look and feel of the Games and will be used on facilities and promotional items at the Games. A public poll has now been launched for the designs, which will feed into the final decision by the Games’ selection committee. The 14 shortlisted proposals can be seen here. 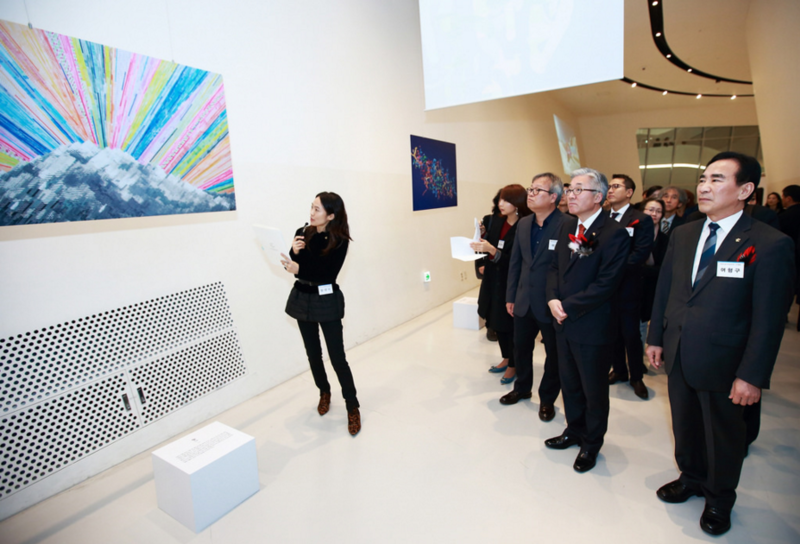 An exhibition of the branding proposals is also being held a the Dongdaemun Design Plaza in Seoul this month. The logo for the PyeongChang 2018 Games was unveiled in 2013 and was created by Korean designer Ha Jong-joo. The logo is based on Korea’s Hangul alphabet, with the shapes stemming from the first consonants of each syllable in the word PyeongChang when it is written in Hangul. PyeongYang’s public vote on its branding comes just a few weeks after the organising committee for the Tokyo 2020 Olympic Games launched a public competition to design the Games’s logo. The Tokyo competition followed the decision to scrap the original logo – designed by Kenjiro Sano – following accusations of plagiarism.